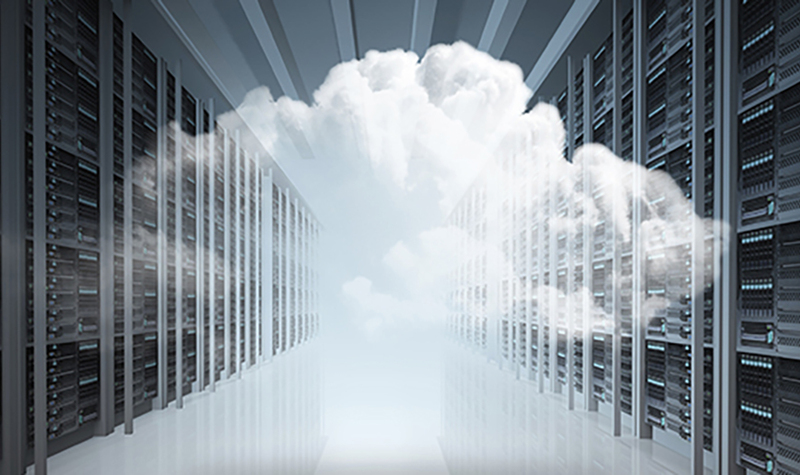 Cloudification is Cornell's offering of public cloud services through enterprise agreements with Amazon Web Services (AWS) and Azure (Microsoft). The mission of the Cloudification team is to facilitate the campus transition to the cloud while encouraging modern devops practices. The Cloudification service is a partnership between CIT staff and IT staff in the colleges and administrative units to help facilitate consistent, secure, efficient processes for moving campus applications to the cloud. Cloudification is the Cornell offering of public cloud services to the Cornell community. The offering currently includes access to Amazon Web Services (AWS) and Microsoft Azure under a Cornell University enterprise agreement. Enterprise agreements allow the Cornell community to opt in to use cloud-based IT infrastructure services covered under Cornell master accounts. What is the Cloudification service? Cloudification is the conversion of applications, data storage, and compute cycles to take advantage of cloud computing. CIT offers a Cloudification service to help campus accelerate their move to powerful, low-cost cloud infrastructure services such as Amazon Web Services (AWS) and Microsoft Azure. Moving to a modern cloud platform such as AWS or Azure without changing existing operations practices is possible, but not advisable. By investing in a one-time reconfiguration of applications and operations platforms, you will gain significant efficiency. Using automation, containerization, and innovation can result in significant cost reduction as well as reduced resource needs for utility and maintenance tasks. CIT’s Cloudification service is available to help with this process. For more information, contact the Cloudification team. The Cloudification team and the cloud service providers are working together to provide training opportunities to meet campus needs.